Ever noticed how many places we use the word craft? Like in beer. Or maybe distillers. Or chocolate. Or, how about the word artisan? Like in cheese. Or bread. Or vinegars, oils. Or jams and jellies. The list goes on. I have been seeking new sources for foods and beverages. Looking for those small local producers. I considered the post title “Growlers, Bottles and Bars, OH MY!” but thought shorter was the way to go. Somewhere in our youth we believed bigger was better. Now, not so much. For me, better is better. We spent a bit of time lately seeking artisan sources for foods and beverages. 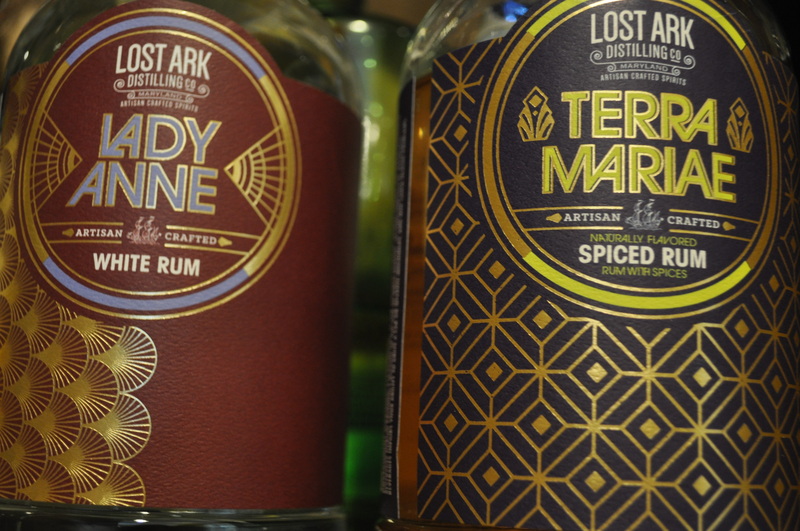 Like our visit to Lost Ark Distillery. Newly opened right across from my car repair place. And right next to an about to open craft beer brewery. We took the tour. Sampled the rums. Brought home some of them to use in cocktails. Dark and stormies, maybe? Or rum punch? 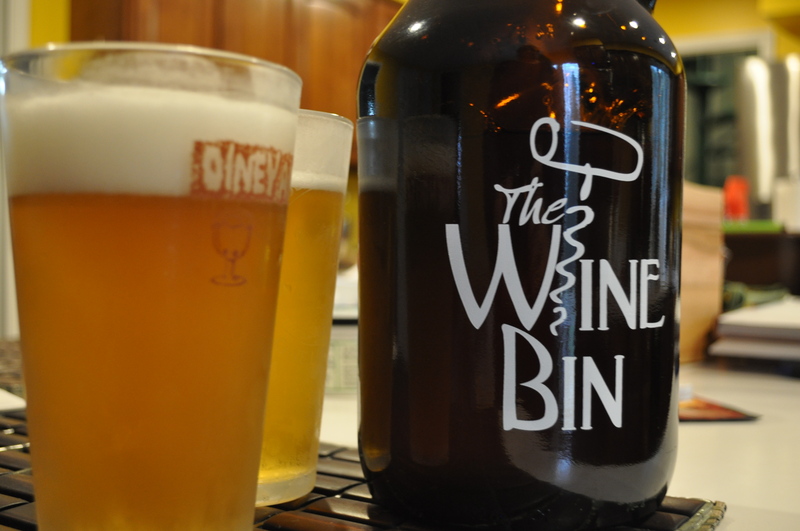 We also joined the growler community. Buying our first one at The Wine Bin. Roy Pitz “Mind Your P’s and Q’s”. A triple Belgian ale, brewed in Chambersburg PA. P’s and Q’s in the beer world translate to pints and quarts. As in keeping track at the pub of how many pints and quarts of ale were being consumed by customers. Finally, what about bars? 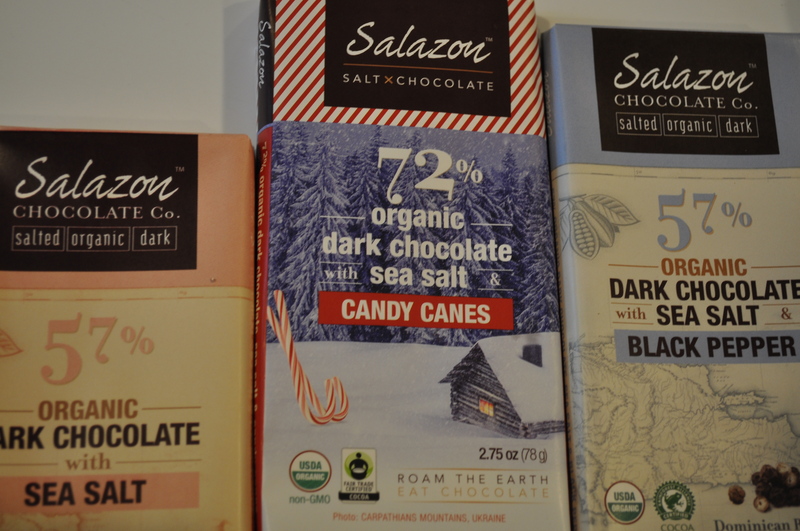 For us, that would mean Salazon chocolate. 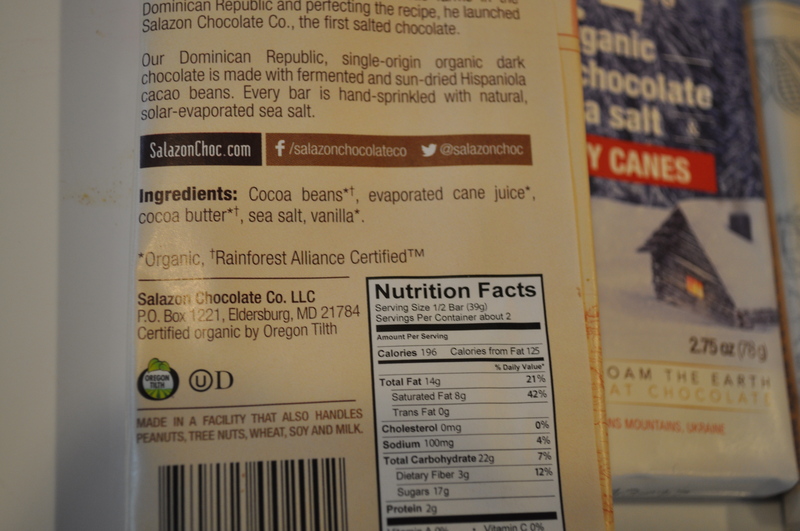 Locally produced right up the road. Looking for people who are passionate about their craft. That’s what makes being a locavore such a great thing. Now, I may head off to watch some recorded shows while sipping a glass of red wine, and sharing a chocolate bar. Posted in Food, Local Businesses, Locavore, Real Food and tagged craft beer, Food, foodie, local businesses, Locavore, real food. Bookmark the permalink.